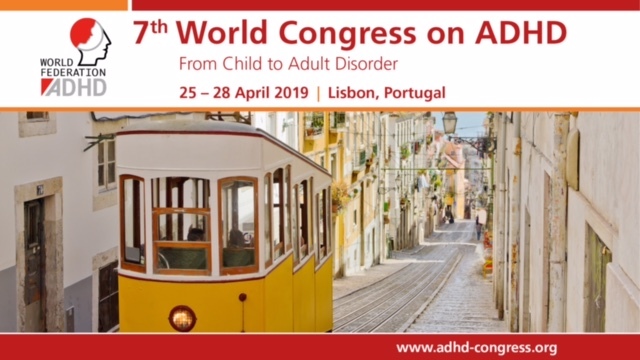 European Network Adult ADHD – Suicide risk reduction in youths with attention-deficit/hyperactivity disorder prescribed methylphenidate: A Taiwan nationwide population-based cohort study. Suicide risk reduction in youths with attention-deficit/hyperactivity disorder prescribed methylphenidate: A Taiwan nationwide population-based cohort study. BACKGROUND: Attention-deficit/hyperactivity disorder (ADHD) youths have increased suicide risk. Nevertheless, the beneficial effects of methylphenidate (MPH) on suicide attempt have received relatively little attention. AIMS: To investigate the MPH usage and the risk of suicide attempt among ADHD youths. METHODS: We identified 84,898 youths less than 18 years old with ADHD diagnosis between 1997 and 2013 from National Health Insurance, and examined whether MPH use affected suicide attempt risk using Cox proportional-hazards models. OUTCOME AND RESULTS: Among ADHD youths, reduction of suicide risk was found in patients prescribed 90-180days of MPH after adjusting for confounding factors (hazard ratio (HR): 0.41, 95% confidence interval (CI): 0.19-0.90) and a greater reduction in those prescribed more than 180days of MPH (HR: 0.28, 95% CI: 0.17-0.48). CONCLUSIONS AND IMPLICATIONS: We observed a 59% suicide attempt risk reduction among ADHD youths prescribed between 90 and 180days and a 72% risk reduction in those prescribed more than 180days of MPH. The protective benefit observed by the group prescribed MPH for longer duration underscores the importance of psychoeducation and compliance enhancement as part of ADHD management. Indication bias is identified as a limitation of this study, and future self-case control study to investigate the association between suicide attempt and ADHD medication is suggested. WHAT THIS PAPER ADDS: This nationwide population-based cohort study showed that among ADHD youths, reduction of suicide risk was observed in patients prescribed MPH for duration 90days and longer, underscoring the importance of appropriate ADHD pharmacotherapy and enhancing drug compliance.